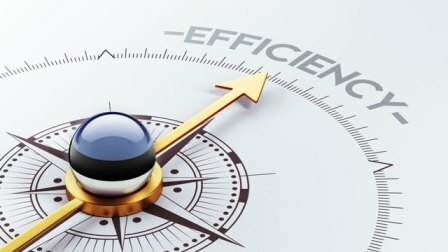 How efficient is US health care? While I regularly write about various aspects of health care, I have been using my participation in the Doximity Authors Program to more specifically explore US health care efficiencies from different angles. This was initially inspired by Victor Fuchs, PhD, the preeminent health care economist in the United States, from an article he published in the Journal of the American Medical Association in September. He explored health care efficiency from the micro and macro levels, and provided some interesting insight. From this starting point, I elaborated a bit more of this topic. I started broad in my discussion, first looking at what efficiency means broadly in health care. I have since looked at this from a macro level, as well as how our macro inefficiencies lead to significant societal injustices. I have some further ideas on exploring this more, and would encourage you to read these pieces and let me know what you think. I have also continued to explore behavioral economical issues in recent months, looking at narrative fallacies in medicine, as well as the role of emotions in decision making. Even just being aware of these things can make a big difference in our behavior. Previous PostHealth care, economics, and introvertsNext PostWhat are we doing anyway?